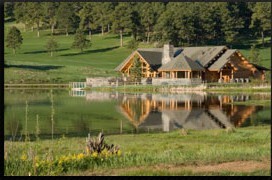 Executive Estate Management, LLC (EEM) offers Home Watch, and Estate Management services for Private Residences, Mountain and Ranch Properties. The Treasure Valley area of Idaho is prized for its amazing recreational opportunities, beautiful scenery and four distinct seasons, while owning a home in paradise is a dream come true, taking care of your property can be an overwhelming task, especially when it serves as your seasonal or vacation residence. Our "Home Management" services are designed for absentee, vacationing and/or full time residence homeowners who own property within the Treasure Valley and surrounding communities. 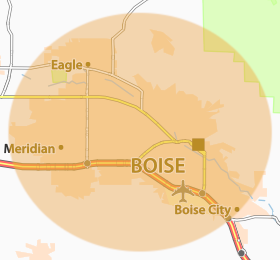 For more information, view our service area page.